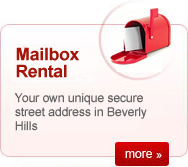 Whether you are looking to project a professional image for your business, or you are a private individual on the move, we offer mailbox rentals with a Beverly Hills street address. No PO Box! 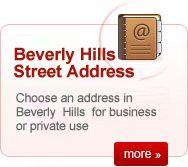 Our Street Addresses are confidential and are ideal if you want to give the impression you have your very own residential address or an office or business in Beverly Hills. 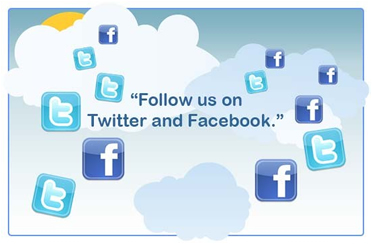 We have over 30 years of experience serving customers of the Beverly Hills region. 1. 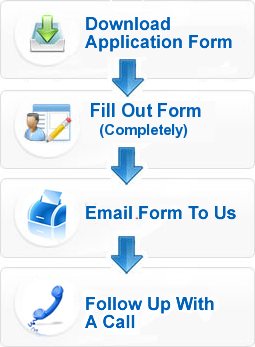 Download this form application for delivery of mail through agent. 2. Completely fill out -Personal use 1,2,6,7,8a & b,16 and if including company, also 9,10,11. 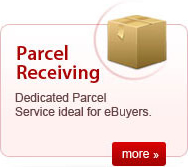 Note: each person on the box must complete separate application with ID's. 4. Follow up with a call (310) 277-5343 or visit our location, 9903 Santa Monica Blvd Beverly Hills, CA 90212, to confirm receipt of information and get your new address.